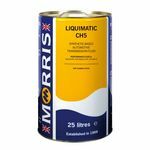 Multivis CST FC 5W-30 is a synthetic technology multigrade engine oil specially formulated to meet the superior performance and fuel efficiency requirements of modern engines requiring low viscosity oils. 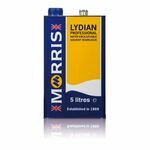 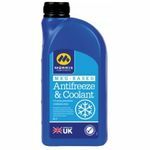 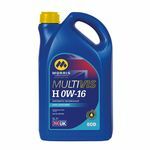 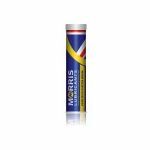 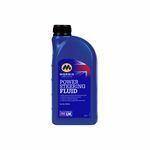 Multivis ECO H 0W-16 is a high performance synthetic engine oil formulated to cope with the exacting demands of OEMs requiring low viscosity engine oils. 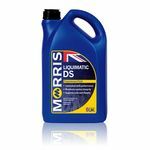 Multivis ECO-S 0W/20 is a high performance fully synthetic engine oil formulated to cope with the exacting demands of OEMs requiring low viscosity engine oils. 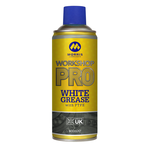 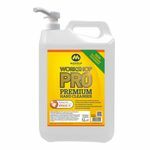 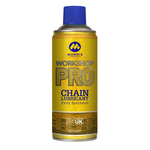 Workshop Pro White Spray Grease is a combination of a Calcium and Zinc based grease in an aerosol form offering good resistance to water and heat. 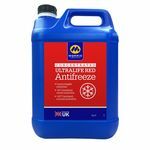 The product also offers long lasting protection against corrosion. 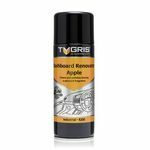 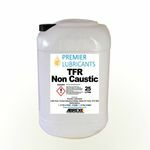 Tygris R200 is a light duty dashboard renovator and is a pleasantly fragranced cleaner polish for internal plastics and trims in automotive applications. 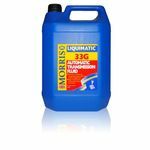 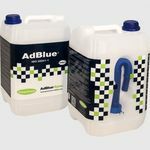 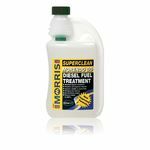 It cleans and shines dashboards, fascias and other interior panels restoring to original appearance without the need for manual buffing. 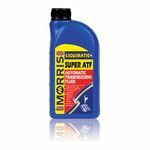 It is fast acting with nearly instantaneous evaporation. Multivis ECO VB 0W-20 is a high performance fully synthetic engine oil formulated to cope with the exacting demands of OEMs requiring low viscosity engine oils, in particular Volkswagen Audi Group. 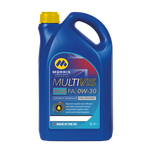 Multivis ECO V 0W-30 is an engine oil providing not only the potential for fuel savings but a high level of component protection under a wide range of operating conditions in passenger cars or light commercial vehicles.